Alden design #1180x. (ALDEN 50/52/54). 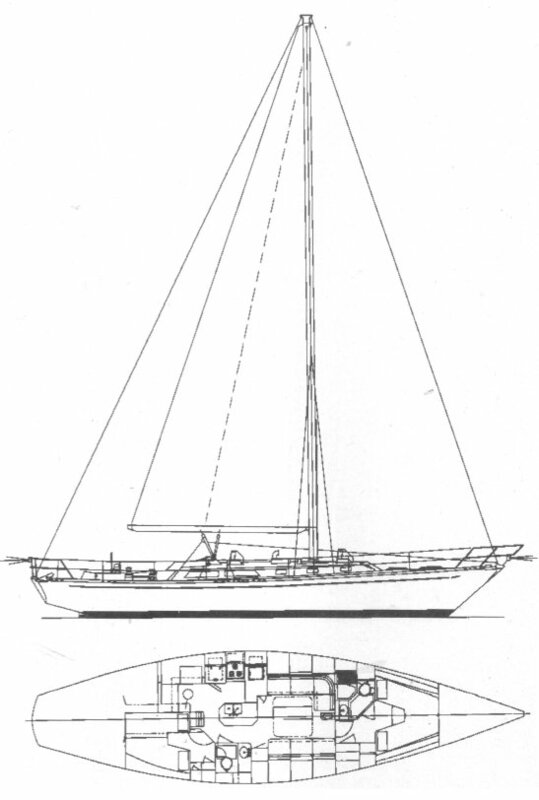 Of this series, the ALDEN 50 was the first boat planned and the last built. Not to be confused with another ALDEN 50 built by Cheoy Lee, a much earlier design.